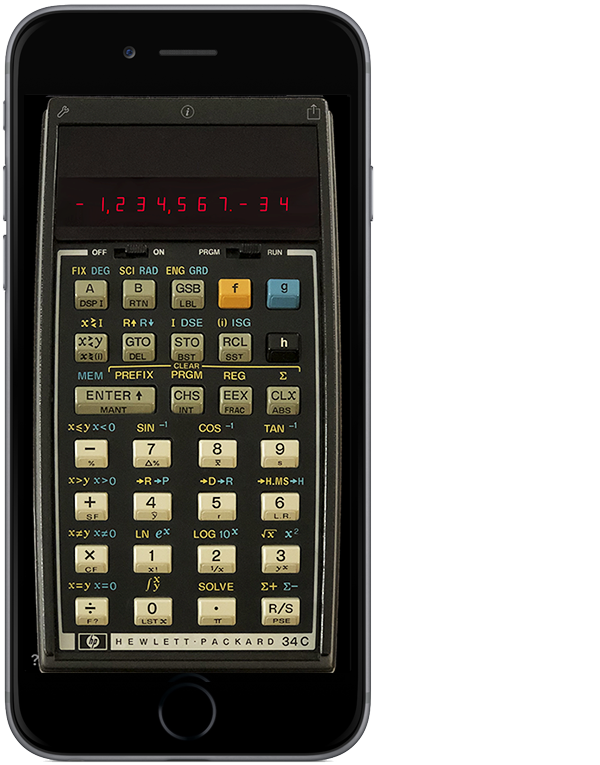 legendary HP-97 programmable calculator for iOS. 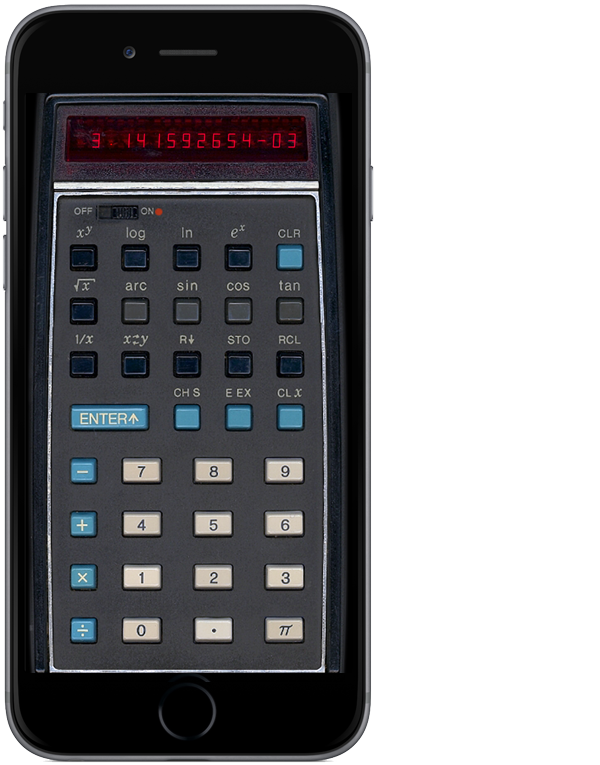 It is the only programmable personal desktop calculator ever built by HP. 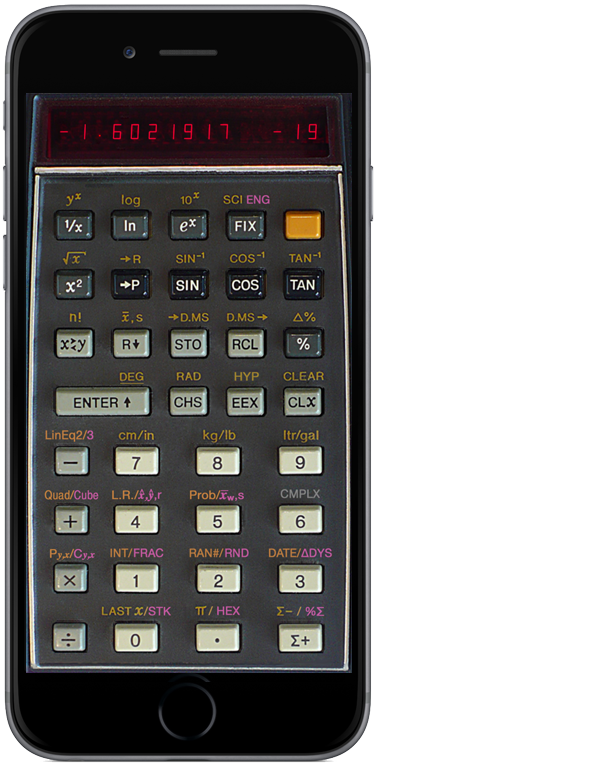 The HP-97 was produced from 1976 to 1984. 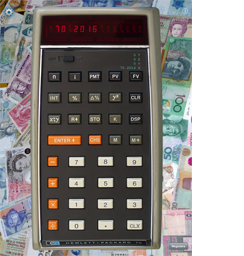 Download hundreds of programs from this website for free. 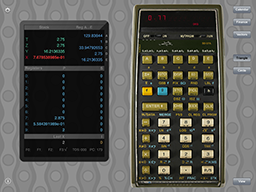 RPN-97 Pro is the desktop version of RPN-67 Pro. 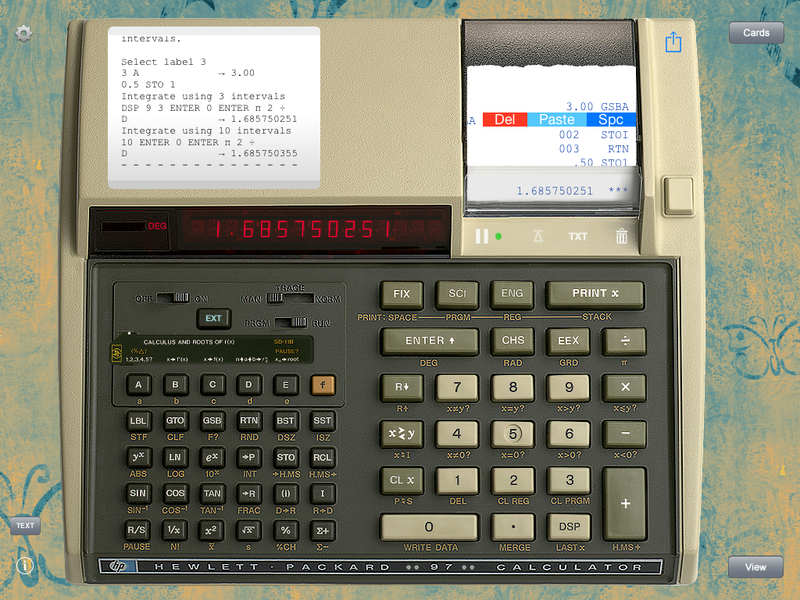 programmable calculator for iOS. 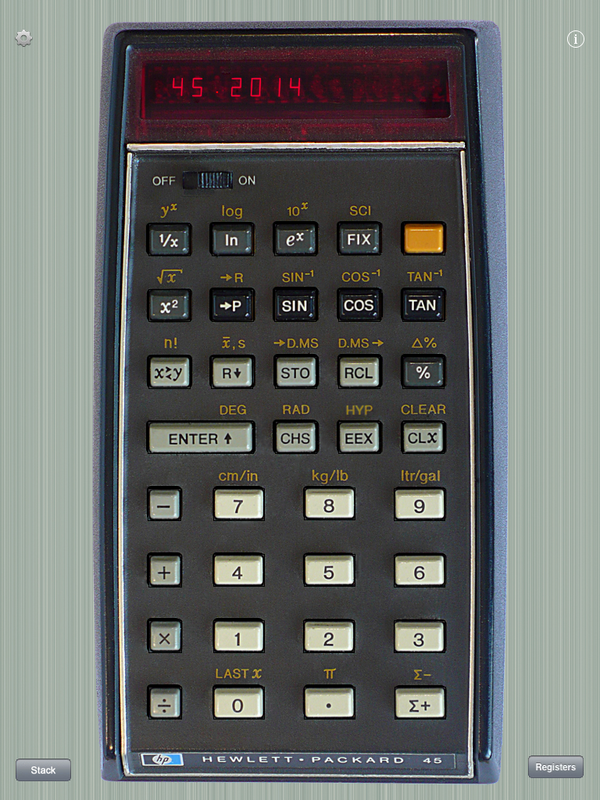 The HP-67 was produced from 1976 to 1982. 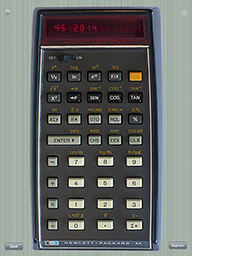 RPN-67 SD is the iPhone version of RPN-67 Pro. 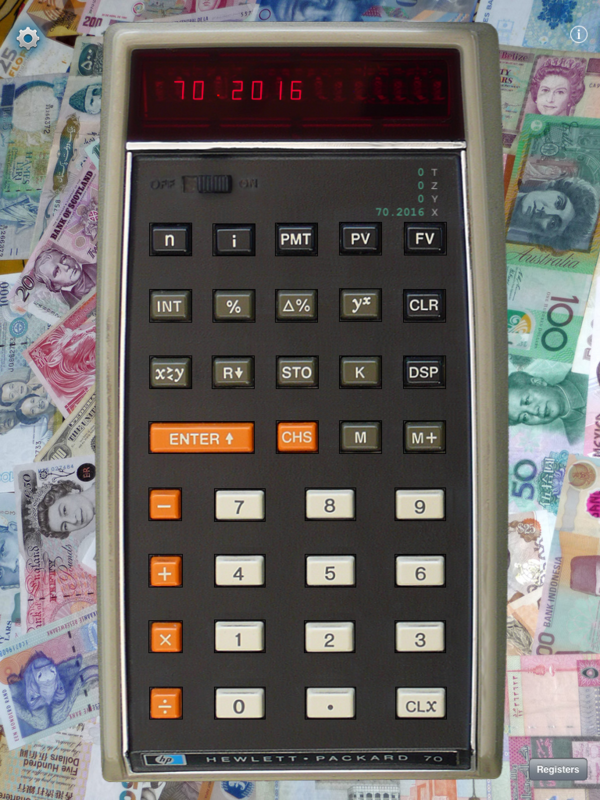 The full power of RPN-67 Pro for those times when mobility is essential. 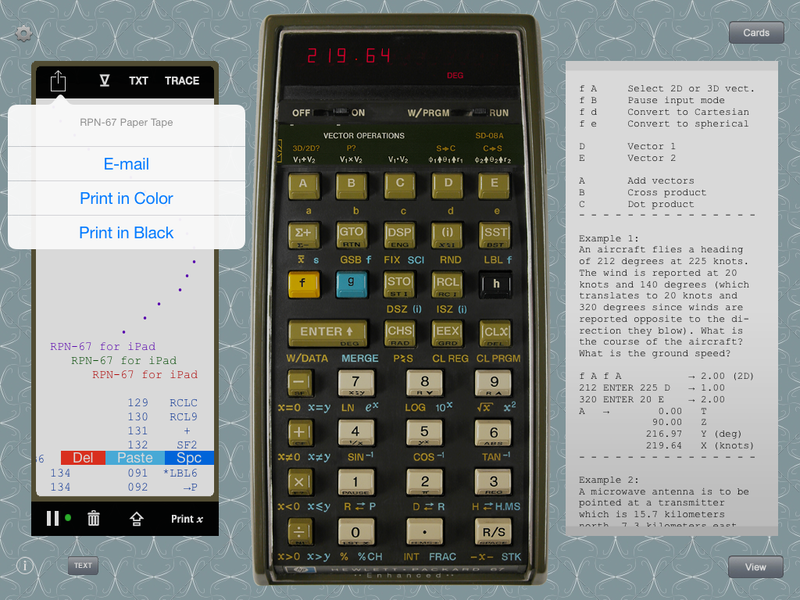 The first pocket-sized computer ever! 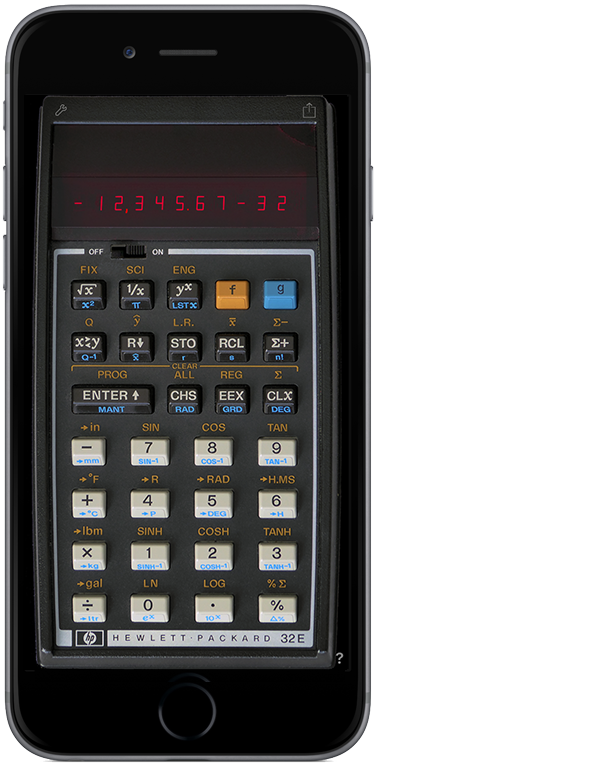 amazing HP-65 programmable calculator for iOS. 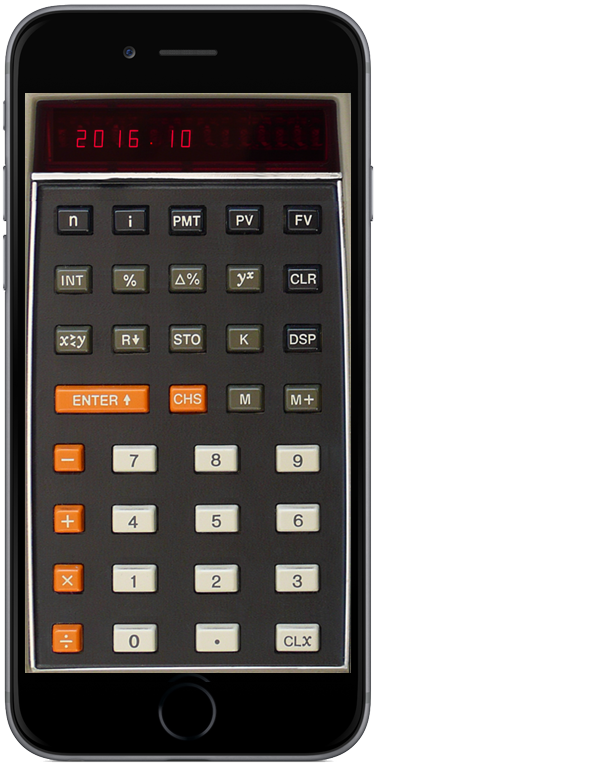 The HP-65 was produced from 1974 to 1977. 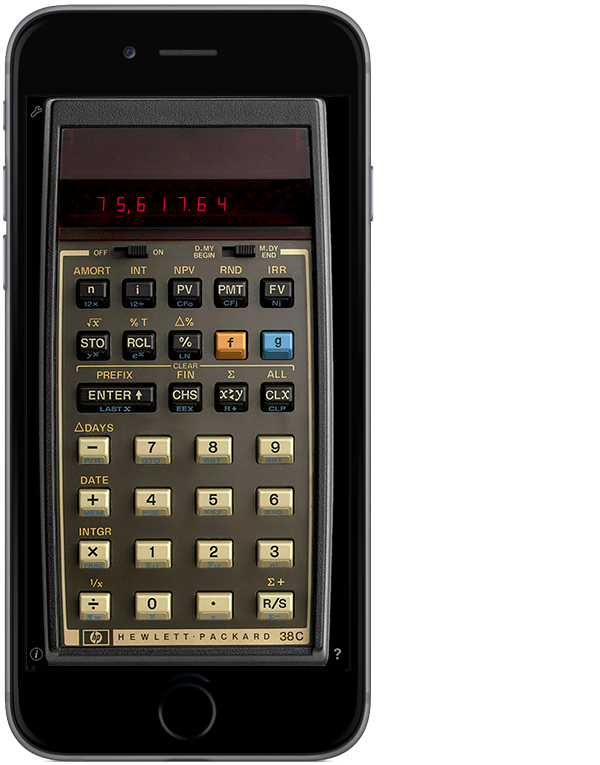 RPN-65 SD is the iPhone version of RPN-65 Pro. 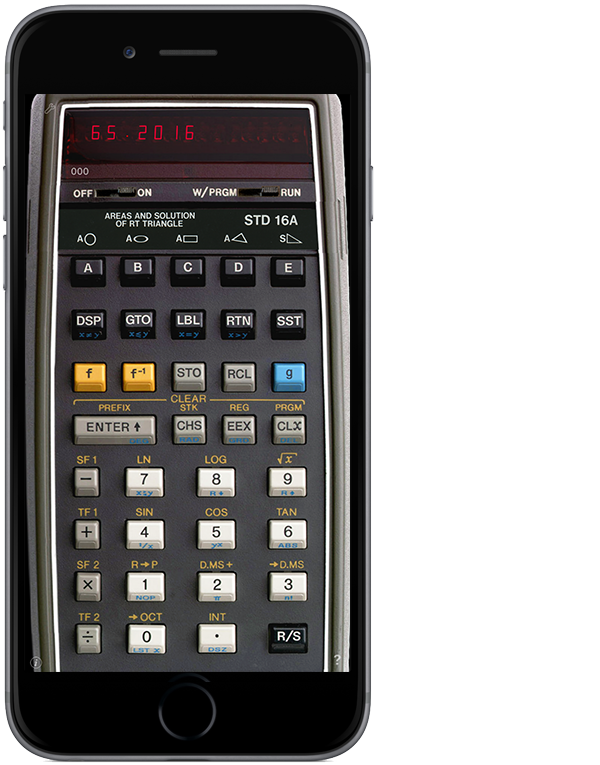 The full power of RPN-65 Pro for those times when mobility is essential. with powerful enhancements Was ist neu? The free version comes with five sample cards. 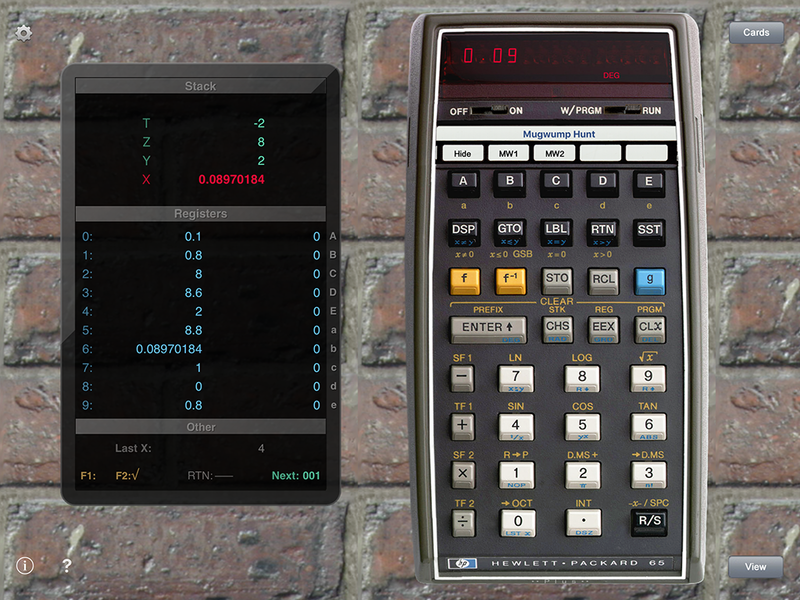 It is not programmable. Apple and the Apple logo are trademarks of Apple Inc., registered in the U.S. and other countries. iPad, iPhone are trademarks of Apple Inc.